If you are intent on a vacation within South Africa, then one very popular way to get around would be to hire a car. 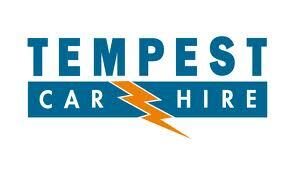 Tempest Car Hire will allow you to do just that, and at a price that’s suited to your pocket! If you want to escape city life, then hiring a car from Tempest Car Hire is the perfect choice. Get out and about, and get away from the crowds. After all, there’s just so much to see and do while visiting South Africa, or when taking a break in or near another city within the country. Why limit your mobility by relying solely on public transport? 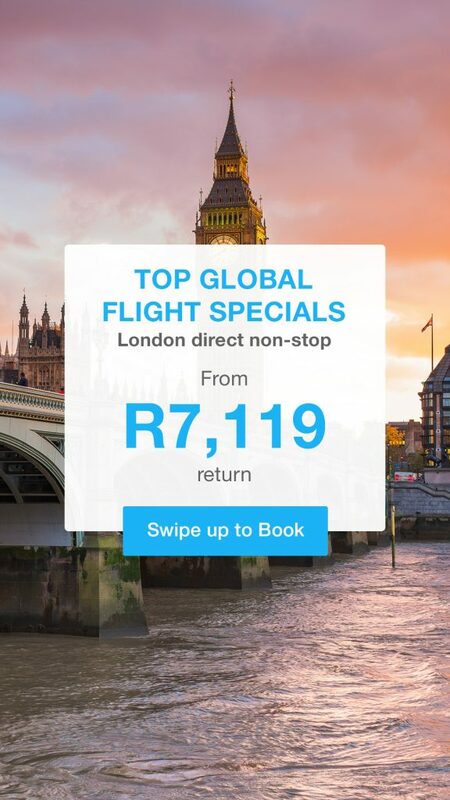 Or, for that matter, why spend so much money on taxis when you can hire your own transport and save so much? There’s no argument that car hire also makes for the ideal form of transport if you are holidaying with your family. The highways throughout South Africa are particularly well-maintained and well-connected, so driving here is not only easy but also a real pleasure, even for the uninitiated. That said, if you are visiting South Africa for the very first time, and you’d like to hire a car, why don’t you talk with the staff at Tempest Car Hire? There’s no escaping the fact that car hire is by far the most convenient way to get around South Africa and witness some of the most beautiful sites to be found anywhere. With respect to your hire budget, just discuss this with the staff at Tempest Car Hire. Irrespective of the size of your budget, we’ll find the perfect car for your requirements. We have almost every make and model of car at our disposal. You might be considering a tour around Kruger National Park or at Addo Elephant Park. In which case, you’ll need something that can handle the rugged terrain, and certainly with 4x4 capability. Well, we have you covered! On the other hand, should you prefer to stick to the city, and in which case, you might prefer to opt for a smaller, more economical car. Or, if you are looking to hire over the longer term, you’ll see a sizable discount for doing so because we’ll sincerely make it worth your while hiring your car from us! Here at Tempest Car Hire, our customer care is second to none. When you need us, we’ll be there for you, no matter how small the issue is. Our customer care department are here to help you 24 hours a day, 7 days each week, and 365 days every year!